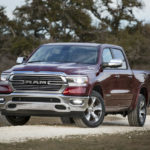 Welcome to the FCA Work Vehicles Glossary, an ongoing blog series in which we define common (and not so common) vehicle terms so that average buyers can make more informed decisions when purchasing new vehicles for work. 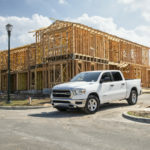 Today’s entry is BusinessLink, a term that shows up repeatedly across the website, blog and social channels of FCA Work Vehicles US. 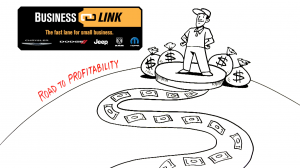 BusinessLink is a program from FCA US LLC designed to connect small-business owners with a group of dealerships specifically equipped to handle the needs of small business. Enrollment in the program is free and entitles members to a number of perks, including preferential vehicle servicing, extended service hours and a dedicated account manager. Here’s a short video to further explain the program. Ultimately the goal of BusinessLink is to help foster a relationship of real value between the dealership and customer, and to make the purchase and maintenance of work vehicles more convenient for the small-business owner. 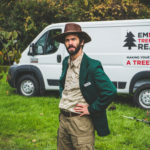 We all know time is money in business – put simply, this program is our way of helping you save both while earning your loyalty in the process. Visit this page on our website to locate the BusinessLink dealer nearest you. 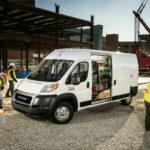 To lease or buy your next work vehicle: Which is right for you?